**Be sure and use coupon code SH1387 to get these prices. 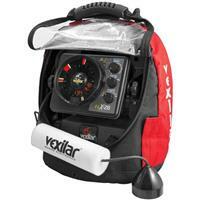 Own and use a Vexilar FLX-28? Take advantage of this Ice Fishing Deal? Give us your two-cents in the comments below. Posted on December 27, 2016 by IFDPosted in All Deals, Sonar & CamerasTagged Flasher, flx-28, Vexilar.